. :: Trying Something New ::.. 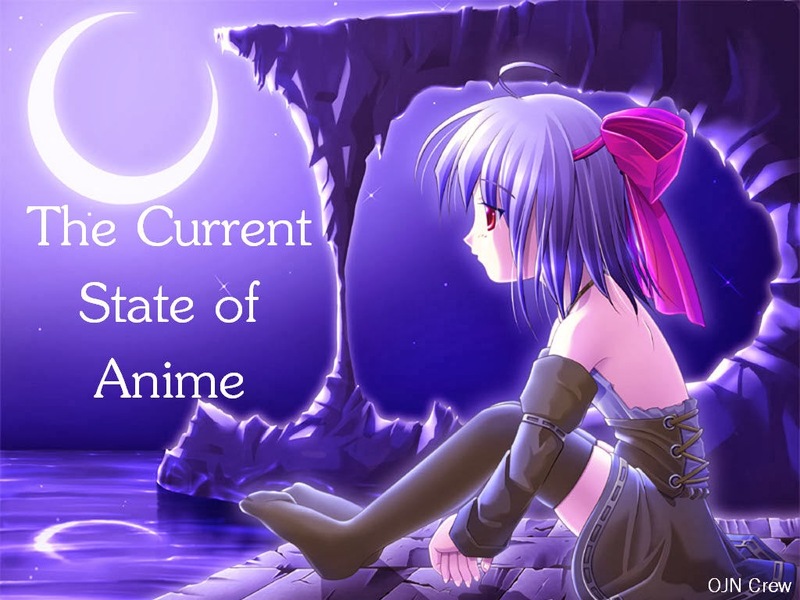 Welcome to our 5th OJN Discussion as we talk about how we feel about Anime currently. We also welcome our newest member to OJN, Violet Apparatus. Sit back and enjoy what Draco, Ranz, Loli-chan and Violet Apparatus has to say. When I was in my mid-teens, I stumbled upon something that would change my outlook on anime forever. 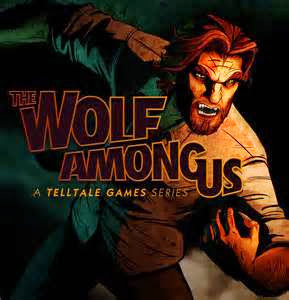 Up until this point, most of the series that I had seen had not reached me with a deeper meaning. That was until I accidentally set my VCR (yes, I am dating myself a bit here) to record the wrong timeslot on Cartoon Network. Instead of taping Toonami's Midnight Run, I had taped Episode 20 of Cowboy Bebop - "Pierrot le Fou". At first, I didn't think that I would like it. 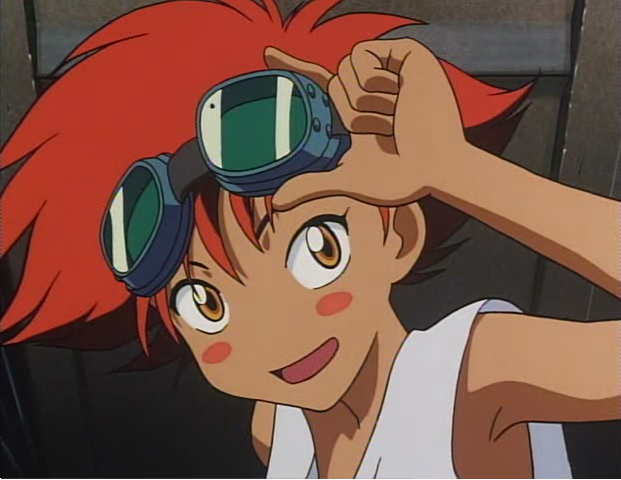 I had never heard of Cowboy Bebop before, but after giving this erroneously taped episode, I never once had a single regret. Cowboy Bebop is such a great series and in fact has had a huge influence on me. What's better than spandex suits, giant mechs, and fancy martial arts moves? Well...there are a few answers to this, but that is besides the point. These three things are trademarks of one of my favorite tv series. No, I'm not talking about the Power Rangers series either. 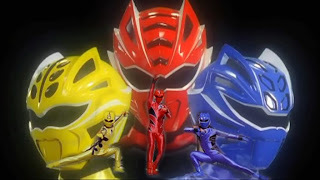 I'm talking about the series that Power Rangers has been adapted from; Super Sentai. If you have not had the pleasure of seeing one of the Super Sentai shows, you're missing out and NEED to take some time to catch one. Need more of a reason to watch? Read on and find out. Have you ever watched an anime, japanese movies, or even a k-drama (korean drama) and wondered what they were eating and if you could make it yourself? I know I have! I'm always open to trying new things even if its just once. So after seeing something in a movie and wondering what it is I would go surfing the internet to find a simple way to make it. And after awhile of searching I came across a channel youtube that explains to you how to make the food and the items needed for it. That channel is Cooking with Dog. 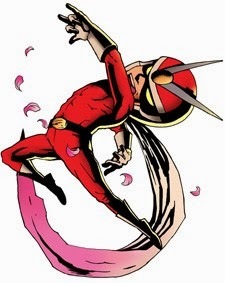 In part one I spoke on how Capcom gave the Ax to Viewtiful Joe and the Anime that came within its wake. This week its Onward to TWO of my favorite games in the entire library of Gamecube games...Viewtiful Joe and the sequel Viewtiful Joe Two.